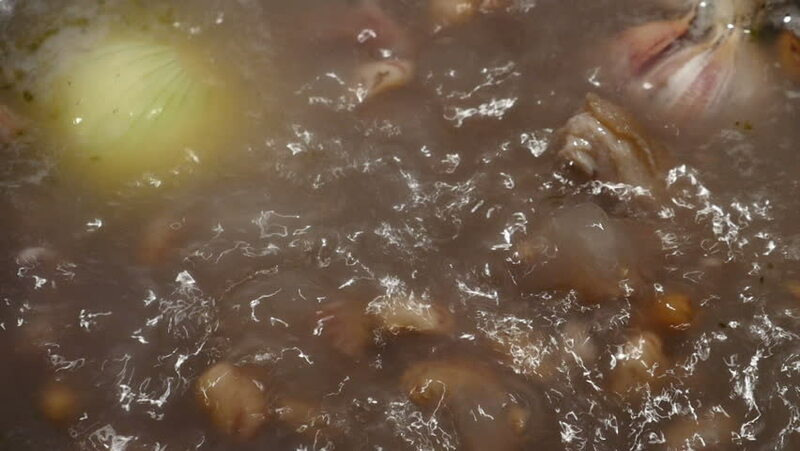 4k00:17cooking a traditional red bean stew. Filmed in October 2018. 4k00:20Endless, seamless loop of a window full of water droplets and condensation with natural environment out of focus behind it. Melancholic, nostalgic, cloudy, moody, foggy weather. 4k00:10Raindrops on the window glass. Shot in 4K (ultra-high definition (UHD)), so you can easily crop, rotate and zoom, without losing quality! Real time.